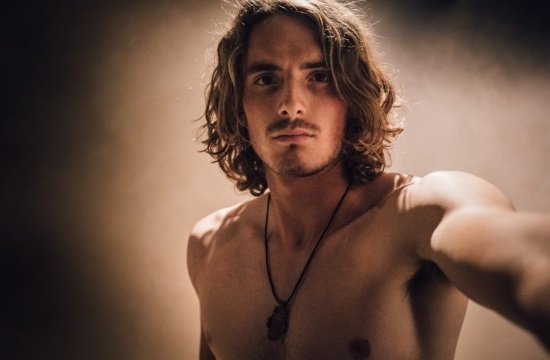 Stefanos Tsitsipas’ mum has confirmed the Greek tennis star is definitely single and according to her“he needs to find personal happiness,” greekcitytimes.com reports. Adding, “Maybe he needs to find his private happiness a little bit because he’s still single,” argued Yulia. Father Apostolos also pointed out why Stefanos played the Next Gen ATP Finals in Milan last year, ending the season in November after he won the title in a five-set final. “He’s part of the ATP, the people love him, many times he keeps on telling me, ‘You know I have my family,’ I told him, ‘Who’s your family, we’re your family’. Stefanos says to me, ‘My second family is ATP. I have to go see the physios, they love me, they talk to me,” noted Apostolos.